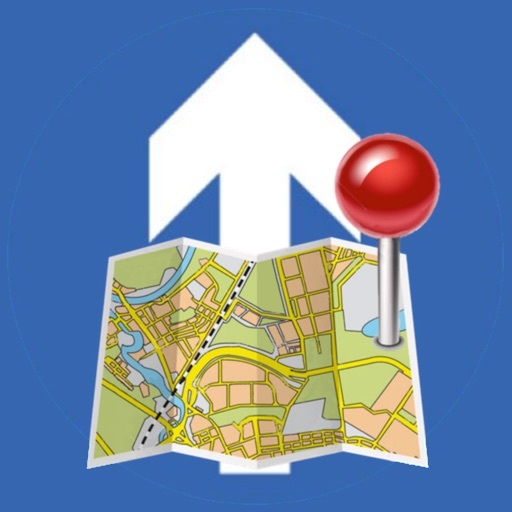 Place pins on a worldwide map for each location you want to visit, then see your route. 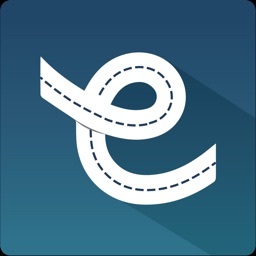 Enter trip details for each location and create a complete trip itinerary. Multiple sample files are available, including an informative Route 66 sample file. 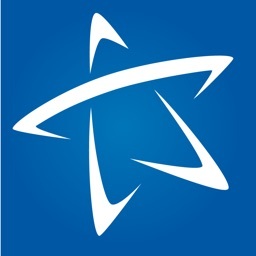 You can demo this app by downloading our free RTP Viewer app. 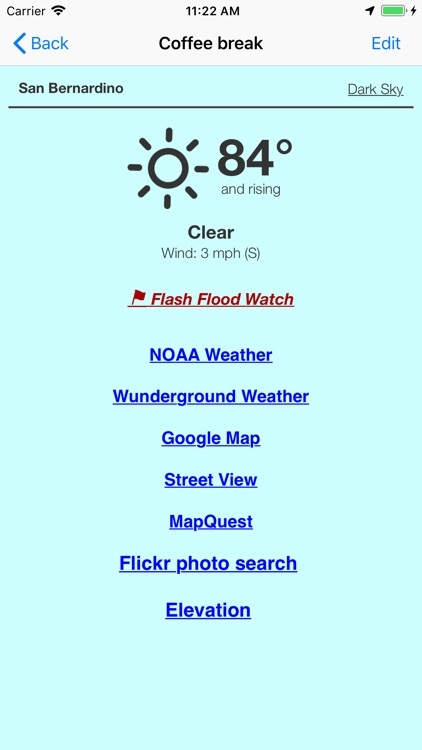 RPT Viewer is virtually identical to this app except with RTP Viewer you can’t save your edits. - Export pin data to your calendar. There are two types of pins. Route Pins are used to create the route. POI Pins mark points of interest on the map. 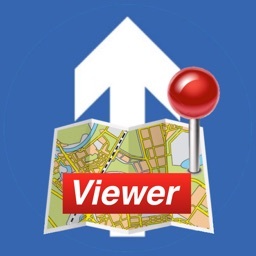 Choose between Apple Maps or OpenStreet Maps. 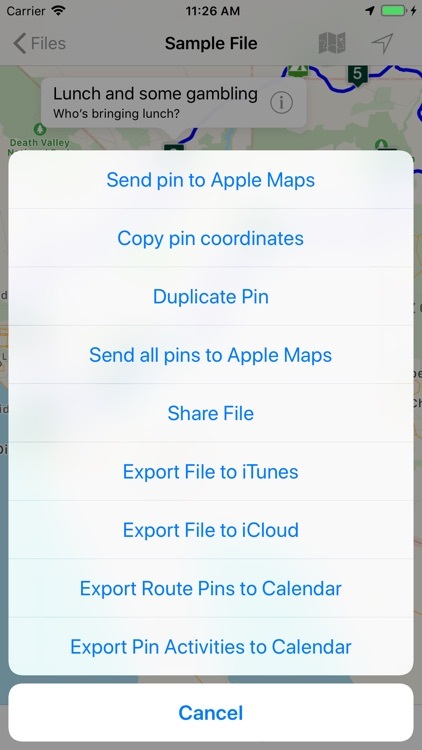 Cache non-Apple maps to disk for offline use. See the settings and Help for more info. For air and rail routes a straight line can be displayed between pins. Add, remove or rearrange the pins in any order you wish. 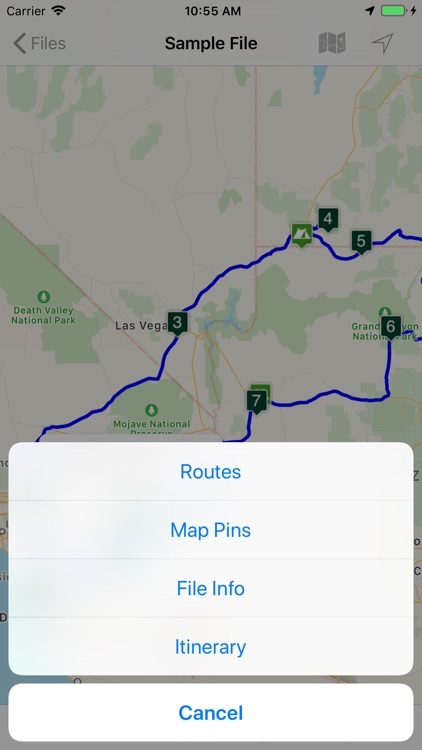 Routes and pins can be sent to Apple Maps. 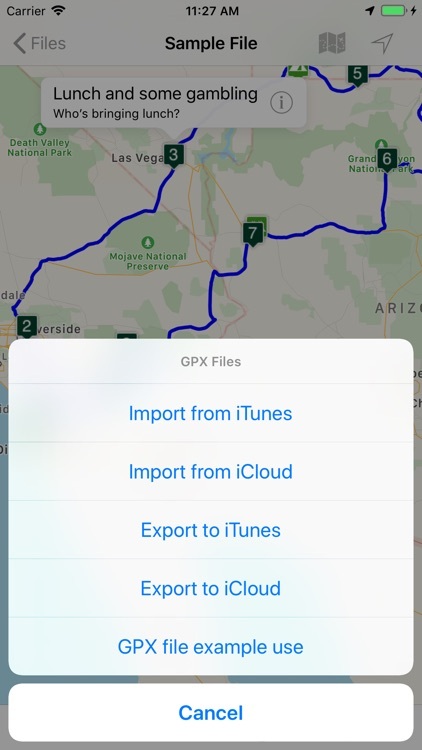 Import and export GPX data files. 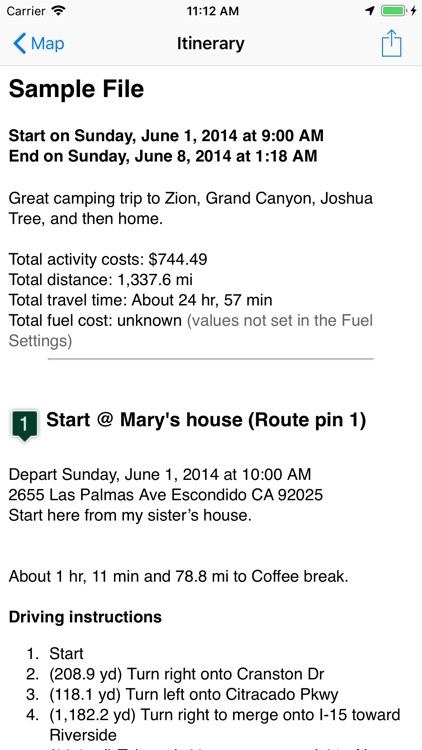 Each trip can be saved as a separate document. 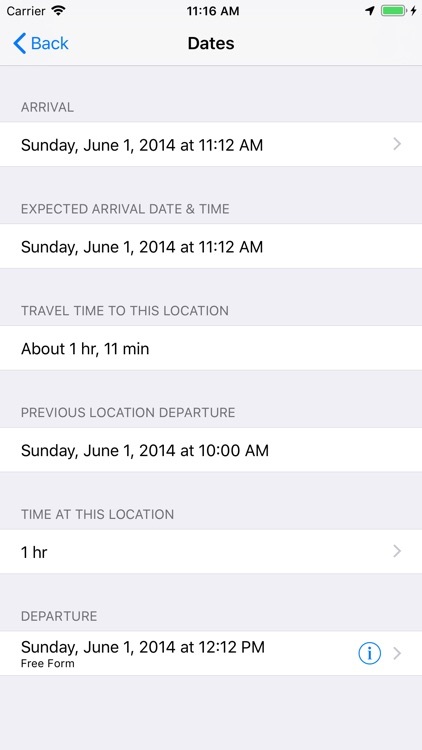 Perfect for anyone who wants to maintain a record of past trips. 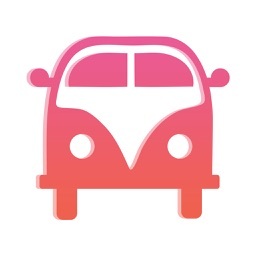 VIEW YOUR TRIP ON YOUR MAC with our Road Trip Planner app available from the Mac App Store. 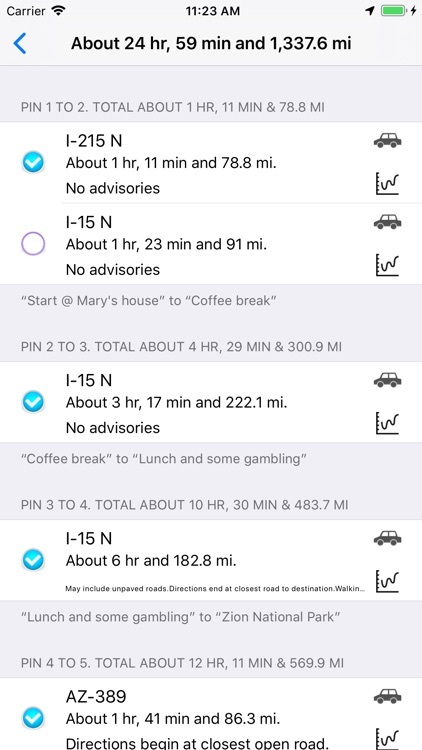 Send location data to Road Trip Planner directly from any of our location-savvy apps. THE ITINERARY HOLDS ALL OF THE DETAILS. Share it and take it with you. 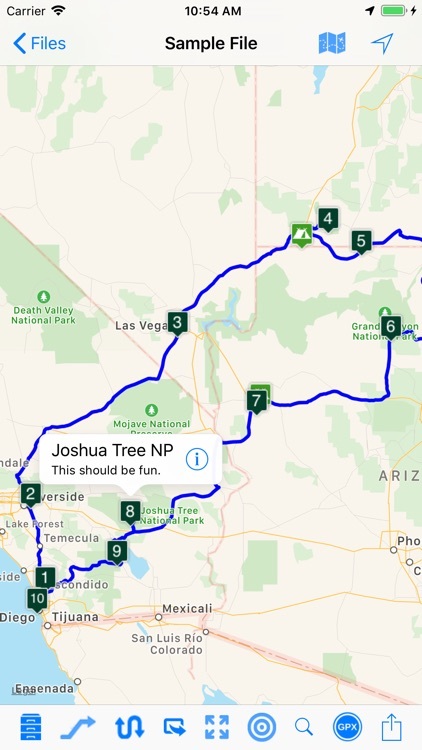 - includes a map image with pins and routes, activities for each Route Pin, costs for each activity, total fuel cost, total trip cost, information for Points of Interest Pins, and driving instructions. USE THE TO-DO CHECKLIST. Make sure you don’t forget anything. Development is very active and we have many more features planned. 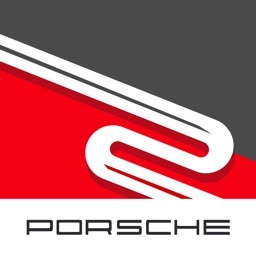 We respond quickly to suggestions and questions in our forum. PLEASE CONTACT US IF YOU HAVE A QUESTION OR AN ISSUE. We promise we'll respond as quickly as we can. 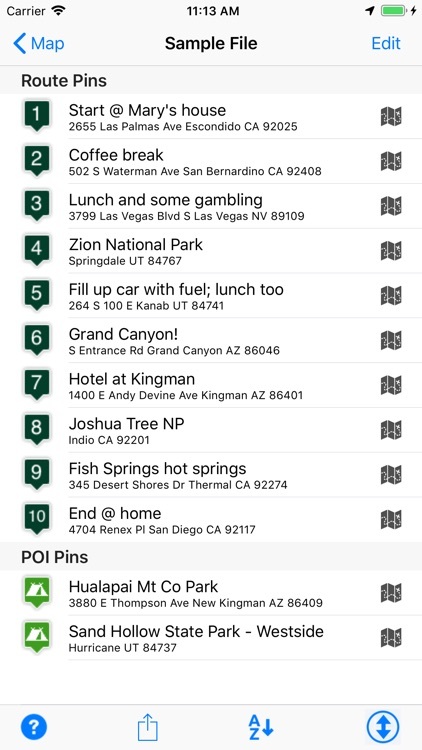 The mapping and routing functionality Road Trip Planner uses is based upon Apple’s maps technology. 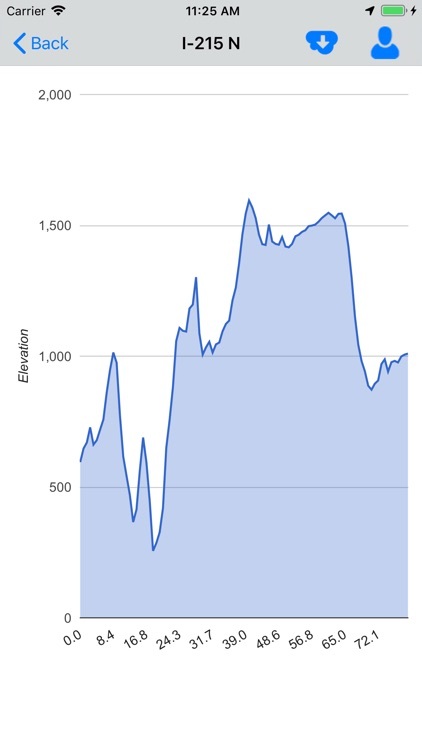 If Apple Maps cannot find a route between map pins, then neither can Road Trip Planner. Please test the area you wish to travel using Apple’s Maps app to ensure that the area can be routed. If it cannot be routed, please submit the issue to Apple. If Apple Maps cannot perform routing in the area you wish to travel then neither can Road Trip Planner.